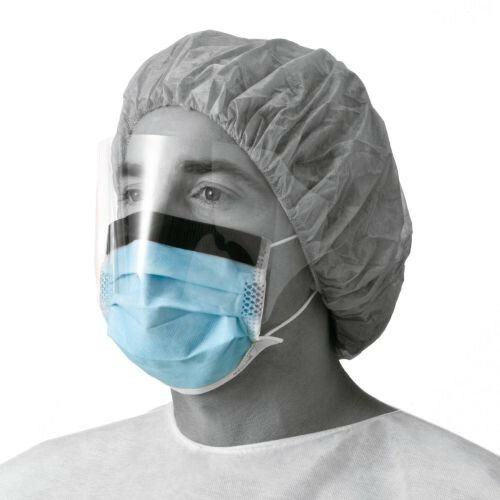 MedLine Basic Procedure Face Mask with Shield features elastic earloops that hold the mask securely in place. 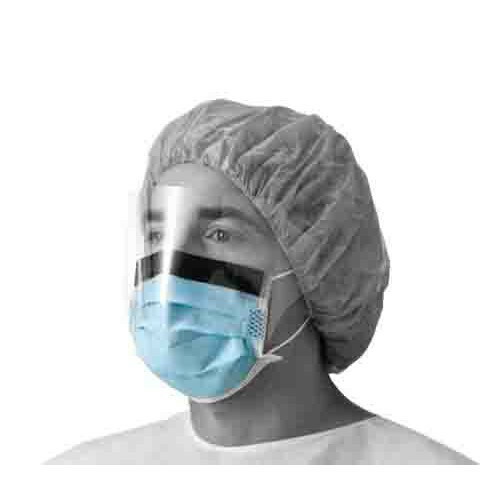 The MedLine NON27420EL Procedure Mask comes with a wraparound shield that protects against splashes. It is made with a polypropylene inner and outer facing that is breathable, soft, and provides a fluid barrier. 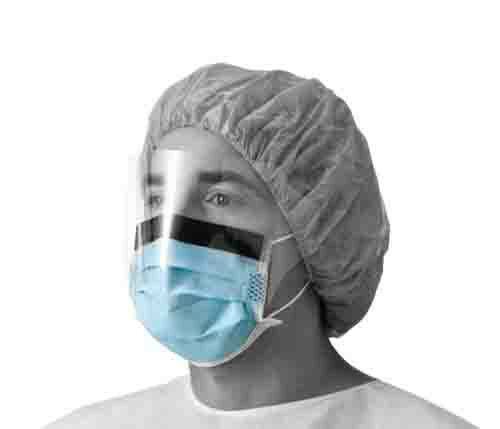 It comes with a full-width nosepiece that ensures a proper fit.